Posted on October 31, 2013 by Pat B.
Ok, now that I’ve thoroughly enraged you with that title, let me explain. 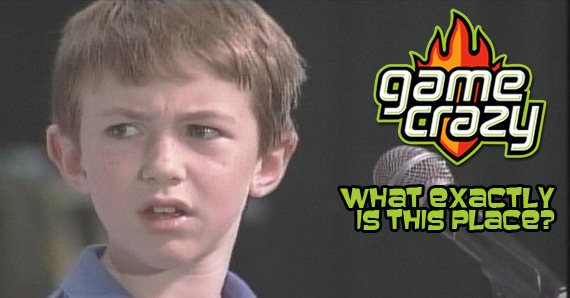 For a lot of us, it’s silly to compare the PS2’s absolutely enormous game catalog filled with classics to that of the little console that could, the Wii. But that kind of thinking could easily be considered fanboy thinking, and that’s no way to settle this. We need raw data. If these were the only three games ever released for the PlayStation 2 it would still be the highest selling home console in history. The PlayStation 2 is the highest selling home console of all time, even outselling the Nintendo DS by a million units (155 million PlayStation 2 units sold to 154 million DS units sold). The gap widens when you compare the PS2’s sales numbers to those of the Wii, which sold just over 100 million. Doesn’t That Mean PS2 Wins? The PlayStation 2 only saw one hardware revision in 13 years of production. 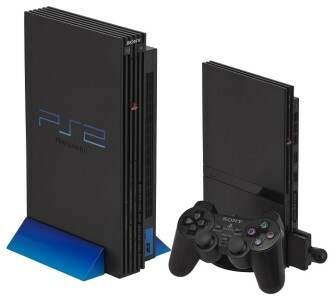 Here’s why – the PS2 was in production from March of 2000 to January of 2013. The Wii, on the other hand, was only in production from November of 2006 to October of 2013. If you break down the total units sold per year, suddenly the question isn’t so crazy. The Wii’s total current sales number can be broken down to just over 14 million units sold per year for the 7 years it was in production. If you do the same for the PlayStation 2, it comes out to just under 13 million units sold per year for the nearly 13 years the system was in production. 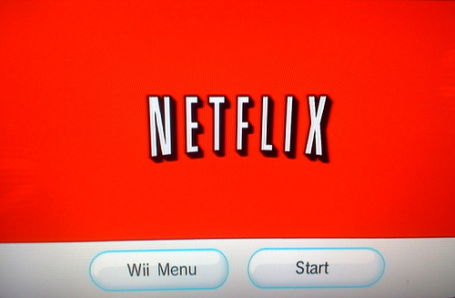 While the PS2 offered an unbelievable line up of games, it couldn’t run things like Netflix, which the Wii could do in its sleep. Take that one step further: At that rate, if the Wii had been in production for as long as the PS2, the Wii would have sold nearly 190 million units, which would easily have made it the highest selling home console of all time. But does all the number crunching and hypothetical sales projections make the Wii the better console? 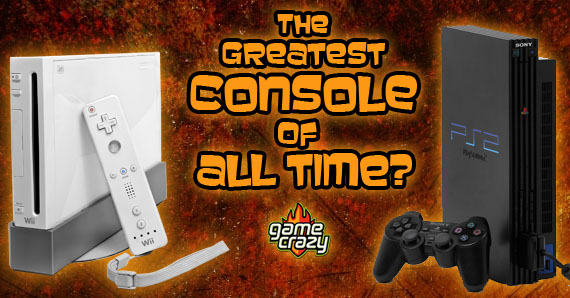 No, both systems are great and their current sales numbers prove that. However, Nintendo did shut down the Wii while it was at a championship sales pace. There, now that you’re armed with knowledge, go forth and have this argument with your friends and make them wonder why all of sudden you’re defending the Wii. 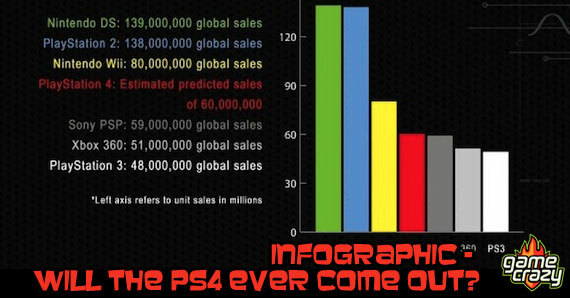 PlayStation 4 Launching November 15 Is PC Gaming Dead? Getting the Most out of the PlayStation 4 Midnight Release Battle of the Freebies – Xbox Live vs Playstation Network An Introduction To the NEW Game Crazy R.I.P. Hiroshi Yamauchi, the man who made Nintendo a name in games Where’s the Next Generation? The Financial Risks For Sony and Microsoft’s New Consoles New Limited Edition Consoles from the Big Three! This entry was posted in Playstation, The GC Blog, Wii and tagged nintendo wii, playstation, wii by Pat B.. Bookmark the permalink.